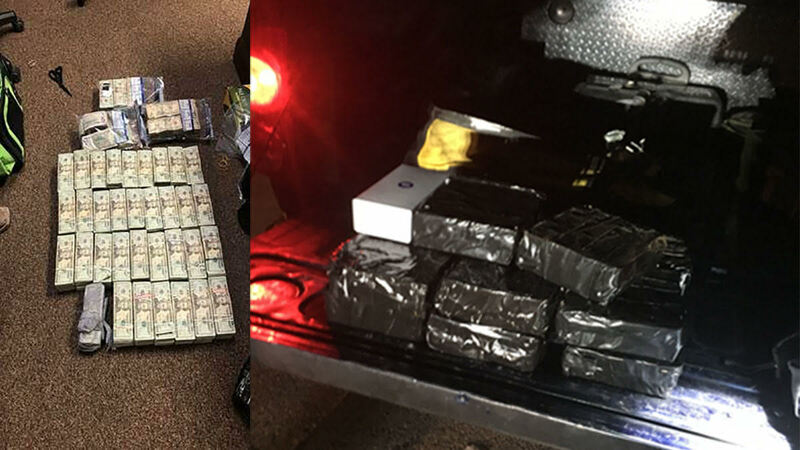 ABILENE, TX – Texas Department of Public Safety troopers found nearly half a million dollars after a trooper stopped to assist a stranded motorist. Ramon Arreloa, 52, was charged with money laundering. He is currently in the Nolan County Jail. The DPS trooper stopped to help the driver of a 2007 Dodge pickup that was parked on I-20. The trooper requested the Texas Parks and Wildlife Department K-9 unit after the trooper suspected criminal activity. The K-9 alerted to something inside the vehicle, so the troopers began searching the vehicle. The troopers were able to find bundles of cash inside the tool box. The DPS seized $388,000 in cash. DPS Special Agents were contacted and assisted with the investigation.